Saved by new owners and open to all again! 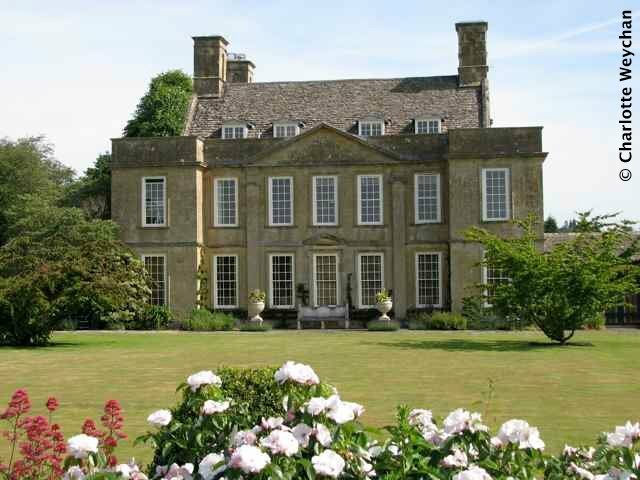 When Bourton House in Gloucestershire changed hands earlier this year, there was some doubt about whether the glorious gardens surrounding the mansion would remain open to the public, but the new owners have decided to go on sharing their award-winning 10-acre garden with the public during the the summer season. 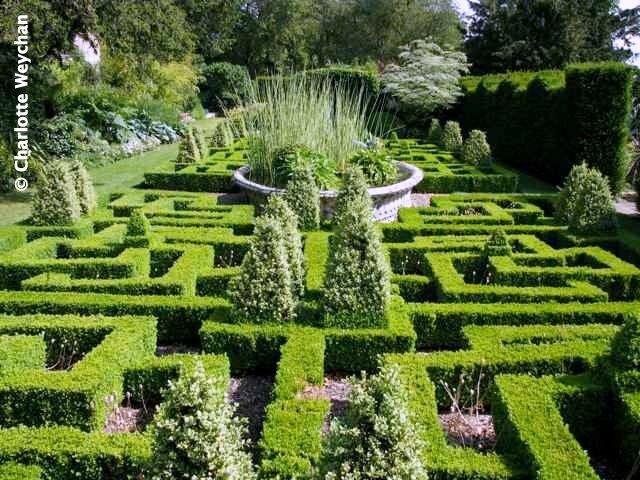 It's lucky for us because this is an exceptional garden, which provides something quite different for seasoned gardened visitors, with its bold herbaceous borders and interesting knot garden. Large manor houses are nothing new in the Cotswolds and the original property here was built in 1598, but re-built at the beginning of the 18th century and given the huge, Georgian sash windows that overlook the gardens today. Much of the land was sold to the neighbouring Sezincote estate in 1851 and today the property comprises just three acres of formal gardens and seven acres of pasture, but it's one to be added to any visiting list with its sweeping views, well-kept lawns and knot garden (above). The white garden (above) is delightful in June, with its abundance of roses and magnificent views over the surrounding countryside, and the immaculately clipped topiary at the front of the house (below) mirrors the formal design of the house. It took the previous owners some 25 years (thanks Edith!) to make the garden what it is today, so when they closed their gates to visitors at the end of 2008, there was a great sense of loss in gardening circles! But Bourton House is open to visitors again this year and head gardener, Paul Nicholls, is back in the driving seat with the new owners. 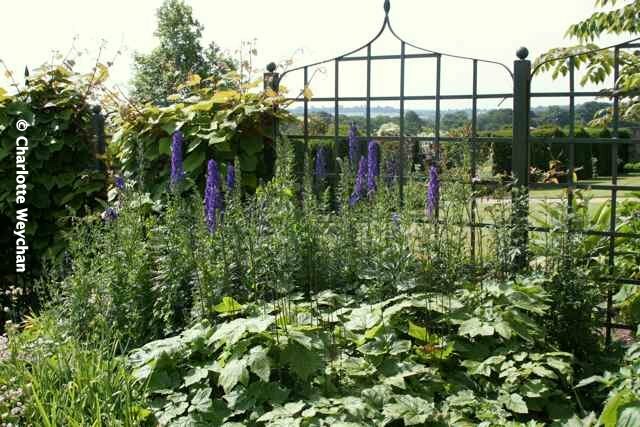 The garden is open from June to early September on Wednesdays, Thursdays and Fridays from 10.00-5.00 and is easily combined with nearby Sezincote, which opens on Thursday and Friday afternoons. 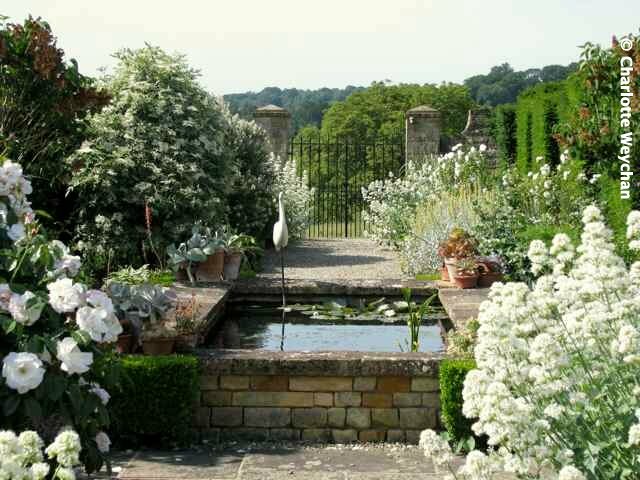 Located near Moreton-in-Marsh in glorious rolling Cotswold countryside, this is another lovely garden well worth visiting. 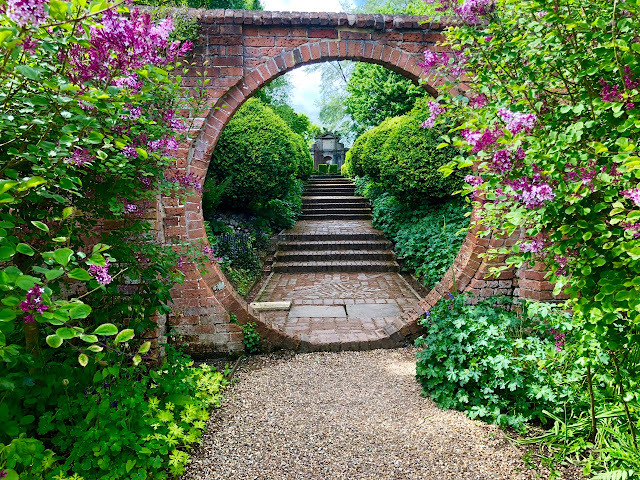 I'll be doing a full round up of Gloucestershire gardens in the next few weeks, with suggestions on which to combine in a day, but if you want ideas for the summer holidays, you can check out all gardens reviewed so far in my UK Garden Directory. Dear Charlotte, I was, of course, delighted to see that you had written of the gardens at Bourton House now, as you say, under new ownership. They are, indeed, well worth a vist and it is a great happiness that they will, for the time being, continue to be open. Monique and Richard Paice, the previous owners, are great friends of mine. In late August of last year they threw a wonderful party which not only celebrated their 25 years [not 35] at Bourton House, during which time they transformed the garden, but also used the occasion as a farewell to a quarter of a century's remarkable achievement in the world of horticulture. 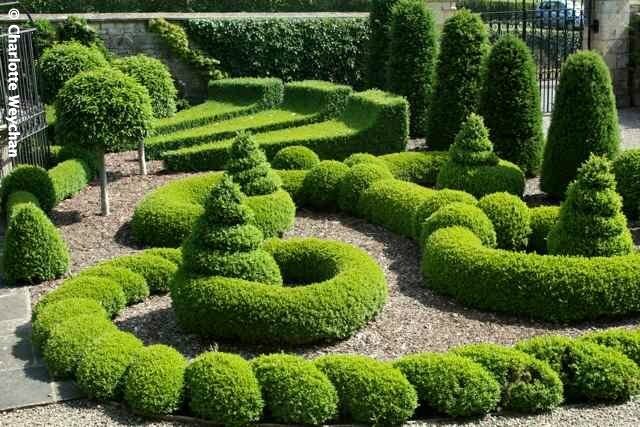 The knot garden, and all the topiaries are just stunning. 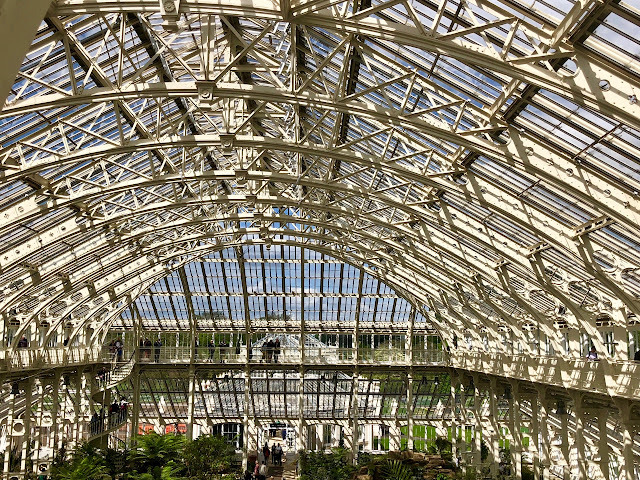 It would have been a great shame if this garden were no longer open to the public. So glad the new owners retained the head gardener, and will keep the gardens available for public viewing. Gorgeous! Wish I could go see the gardens. Thanks for the pictures.